SKU: SprayPaintArt4. Category: Spray Paint Art. 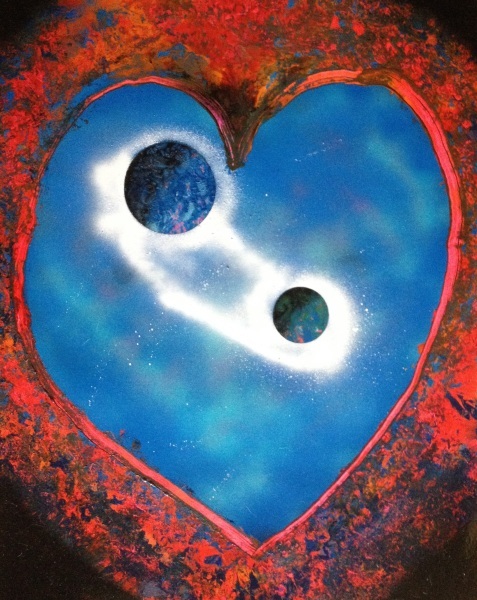 Tags: heart, love, planets, spray paint, spray paint art, two planets, valentines day.